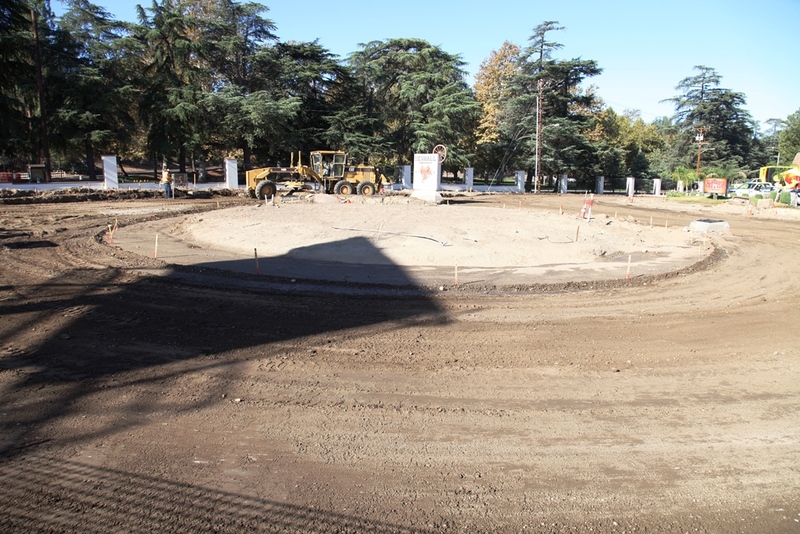 The City of Santa Clarita is asking residents and local business owners to share their ideas and recommendations on the center art piece for the Newhall Roundabout in Old Town Newhall. Community members interested in participating in the online survey can click here. 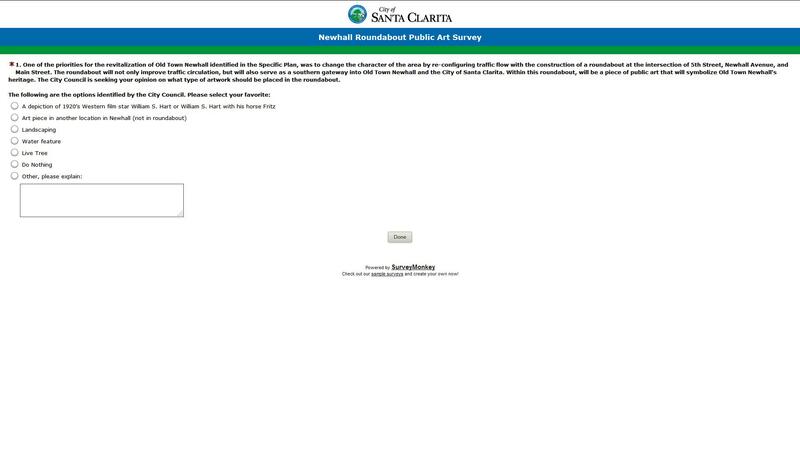 For more information about the Newhall Roundabout, visit Santa-Clarita.com.